Spring has sprung! The air is warm, the days are long, and people are once again breaking out their lawnmowers to get ready for summer. Homeowners everywhere are stocking up on fertilizer, aerators, garden supplies, and other equipment with a goal of creating a beautiful lush lawn this spring. 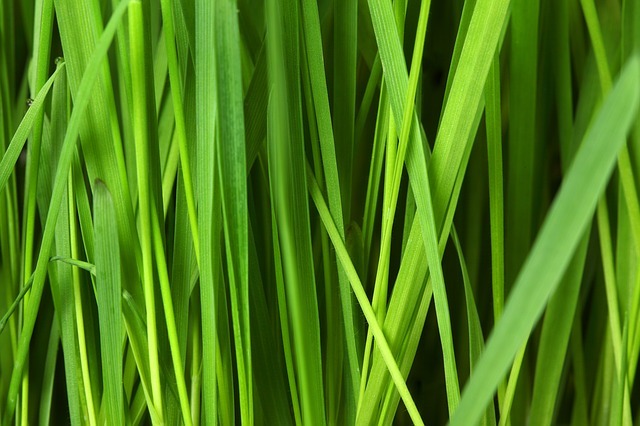 If you want a fresh lawn all summer long, it's best to start with early spring lawn care. During the winter, the pH of your soil can change, creating an unfriendly environment for healthy lawns. 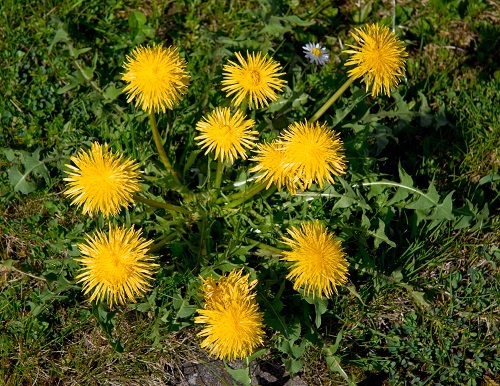 Weeds and disease can also pop up during the cold months, so it's important for you to take the time to properly care for your lawn in the early spring. Most Arizona homeowners do not have to wait for the ground to dry out, since most of the state does not see snow during the winter months. 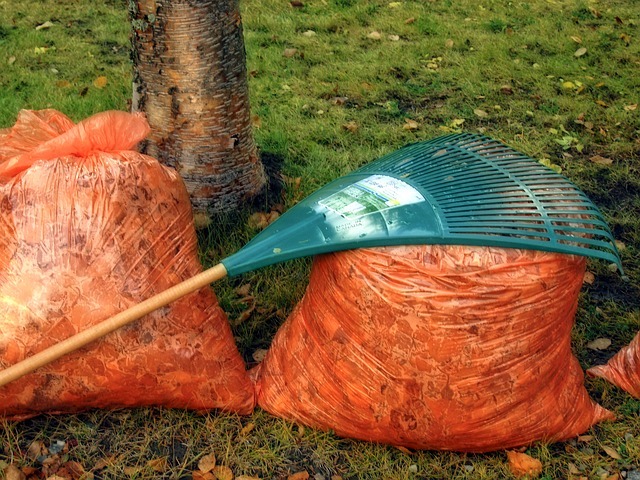 However, it's still important to give your lawn a light raking in the early spring to get rid of any leaves and other debris from the winter months. Once you've raked your yard, you'll have a better idea of problem areas that need to be addressed. High traffic, dog spots and neglect can all result in bare patches on your lawn. When this happens, you can apply grass seed to fill those bare patches; this is known as "overseeding." It's important to note however that overseeding is typically the most successful when done in the fall. So unless your situation is really bad, try to postpone overseeding your lawn until after summer. If you're concerned about using harsh chemical fertilizers on your lawn, you can always use organic compost or mulch instead. But for those who prefer the commercial chemical fertilizers, you can easily find fertilizing schedules to ensure you're fertilizing your lawn properly. 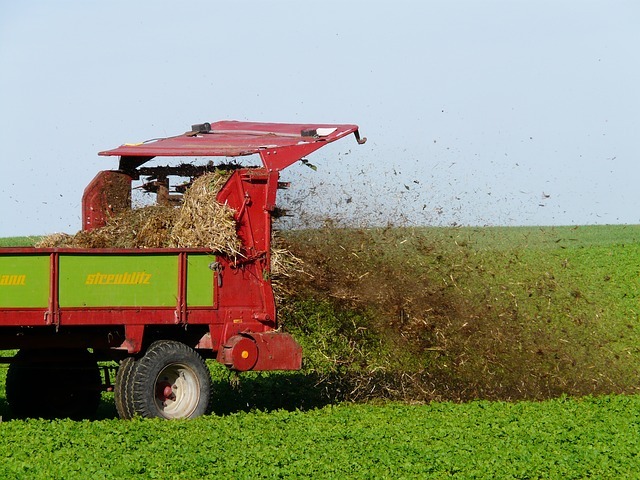 As a tip, it's best to only use fertilizer lightly in the spring, with heavier doses applied in the fall. Again, for those of you who want to take care of your lawn in the most natural way possible, it's time to get down and dirty and pull out all those weeds that have grown during the winter. If you like a more hands-off approach, you can apply herbicides to kill perennial weeds. 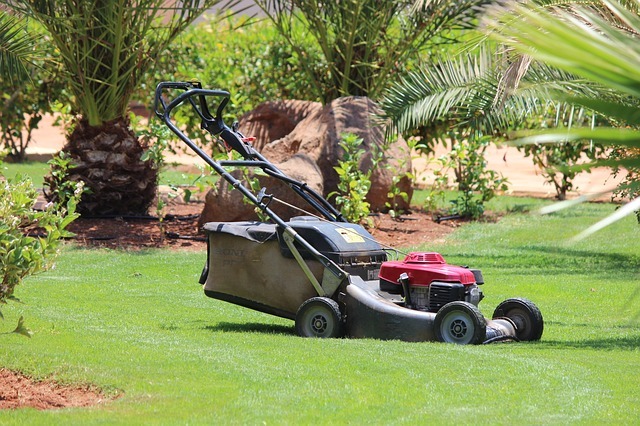 This is all cheap and easy to do, and will ensure that your lawn equipment works as it should, especially during the spring and summer months when you need it most.